This coming weekend you’ll find ‘nothing bundt Greek’! 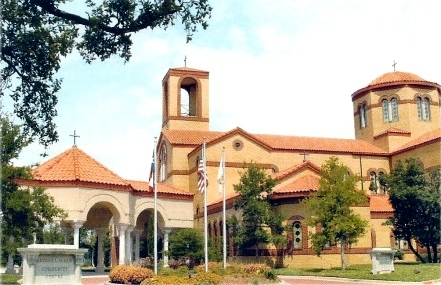 (Watch the video snippet to get the joke..) The 2013 Greek Festival of Dallas is September 27, 28 & 29 hosted by and held at Holy Trinity Greek Orthodox Church in Dallas. A couple weekends ago it was Oprah. This time it’s “OPAAAAA”!!! 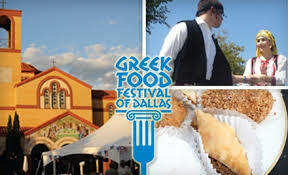 At the Greek Food Festival of Dallas you’ll find cooking demos, music and dancing, a Greek marketplace, art gallery and most importantly, Greek FOOD. The Dallas Greek Festival is one of the FEW places where you can go smash plates at your own leisure and not get in trouble for it. The only consequence will come if you decide not to wear shoes that day. Other than that you’ll just move on to the cooking demos, tavern-style music offered by a live band and traditional Greek folk dancing. 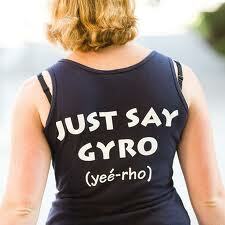 Just imagine a “Big Fat Greek Wedding” without the bride, the groom and the nuptials. Witness the Holy Trinity Hellenic Dancers shake their “Golos“. The Greek dance group plays a big role in preserving the traditional Greek dance customs so you’re sure to learn some moves and witness a part of history, as traditional dance moves are passed down from one generation to the next. The Agora has everything you would like to find in an international marketplace. The Pantopolion (festival grocery store) has everything you’ll need to get that Greek flavor in your food, including cookbooks. To keep the food thing rolling, locate all your decadent sweet temptations in the pastry shop! By the end of the day you’ll be breakin’ dishes, but not for the same reason as Rihanna! It would’ve been the lively and spontaneous culture infused into your head (and belly). 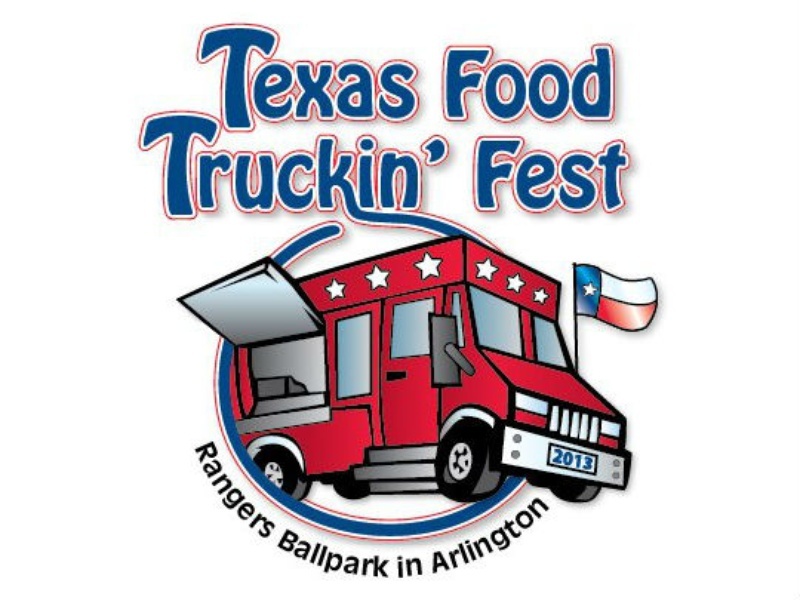 PARKING: Free parking and Shuttle service is available by Brinker International and Commerce Plaza on the other size of LBJ Freeway. 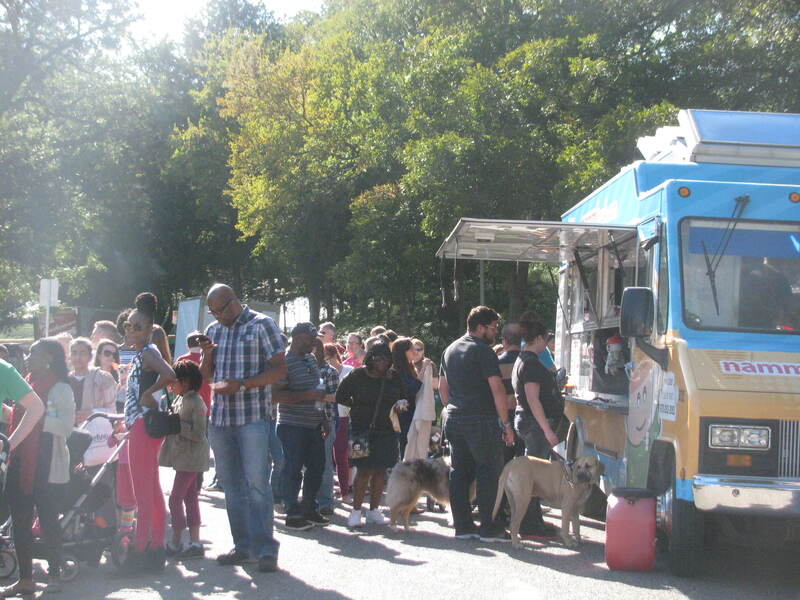 Self Parking is available for $5 at Temple Shalom, and On-site valet is $10 per vehicle.